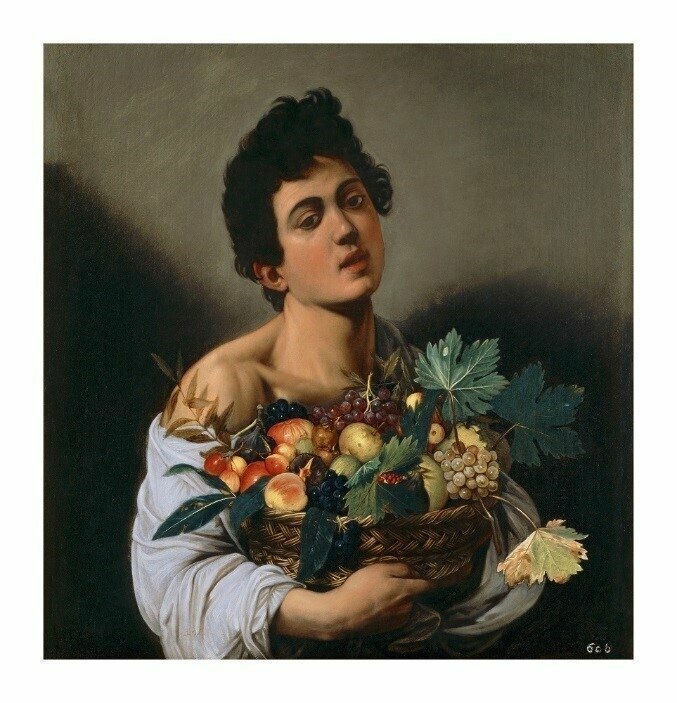 Caravaggio (Italian, 1571-1610), Boy with a Basket of Fruit, about 1593-94. Oil on canvas. Ministero de Beni e delle Attività Culturali e del Turismo–Galleria Borghese. The J. Paul Getty Museum will host a rare exhibition of three celebrated works by the great Italian painter Michelangelo Merisi da Caravaggio (1571-1610), on loan from the Galleria Borghese in Rome, home to the largest collection of Caravaggio’s paintings in the world. Caravaggio: Masterpieces from the Galleria Borghese will be on view at the Getty Center from November 21, 2017 through February 18, 2018. One of the most admired painters in history, Caravaggio developed a boldly naturalistic style that employed striking theatrical compositions and emphasized the common humanity of his protagonists. 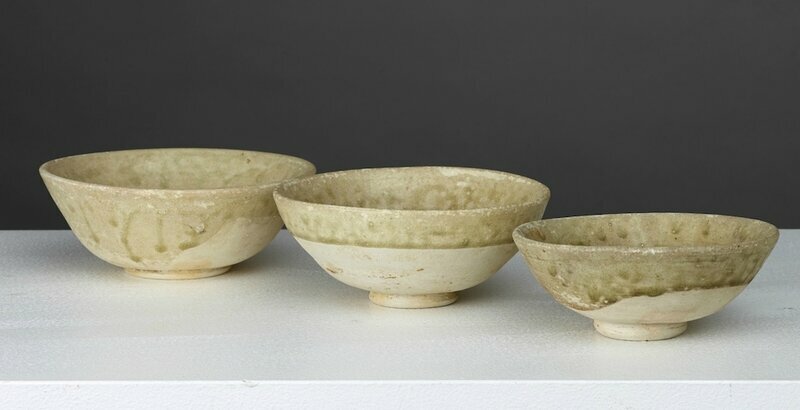 His art was both widely celebrated and highly controversial among his contemporaries and remained influential for centuries afterward. The three paintings presented in the exhibition exemplify the crucial stages in Caravaggio’s short but intense career (he died at age 39). Boy with a Basket of Fruit (ca. 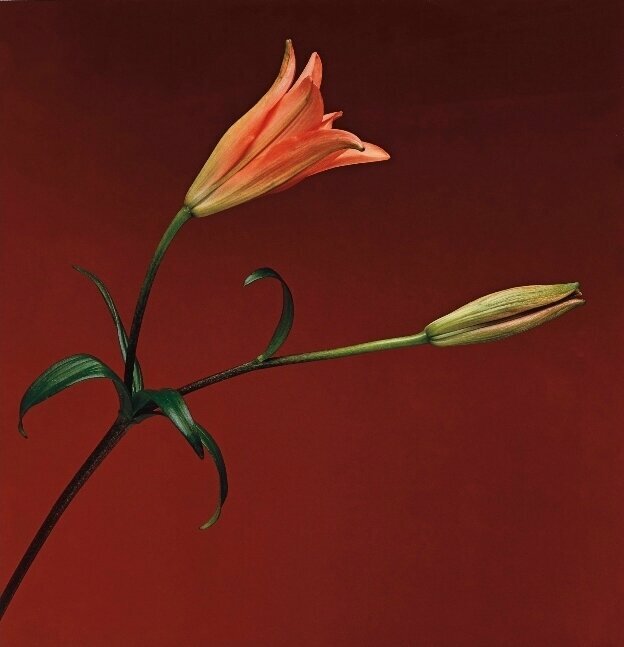 1593-94) represents the beginning of the artist’s career when he moved from Lombardy to Rome and first attracted attention as a painter of realistic genre scenes and still lifes. Saint Jerome (ca. 1605) portrays the saint as a scholar reading and annotating sacred passages in the dramatically spotlight manner that Caravaggio made famous. In David with the Head of Goliath (ca. 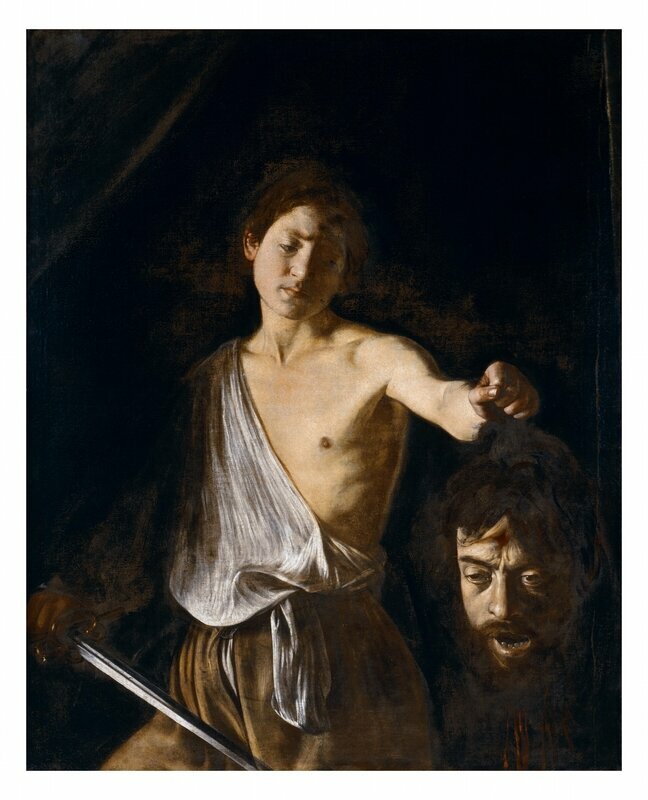 1610), painted at the end of the artist’s career in his more somber and expressive later style, Caravaggio included his own features in Goliath’s head, purportedly in penance for his having committed a murder in May 1606. All three paintings were acquired by Cardinal Scipione Borghese, a nephew of Pope Paul V, who knew Caravaggio personally and was one of his primary patrons. Caravaggio (Italian, 1571-1610), David with the Head of Goliath, about 1609-1610. Oil on canvas. Ministero dei Beni e delle Attività Culturali e del Turismo–Galleria Borghese. The exhibition at the Getty Museum is the first part of an international exhibition program on Caravaggio aimed at promoting the Caravaggio Research Institute, an international research project on the artist, conceived by Anna Coliva, director of the Galleria Borghese and supported by the Roman House FENDI through a three-year partnership with the Roman museum. "The Caravaggio Research Institute is an international scientific project that seeks to reintroduce within museums the most advanced research to make them producers of culture and not mere producers of blockbuster exhibitions. The Galleria Borghese and FENDI are honored that the Caravaggio Research Institute will be presented to the public at the Getty, a leading actor in preserving, researching, promoting and enhancing art and a leading authority in the realm of digital humanities,” says Anna Coliva, director of the Galleria Borghese. “We are proud to support the Galleria Borghese and the Caravaggio Research Institute through this unique exhibition opportunity at the Getty Museum. It is increasingly a fundamental value, as well as a moral one, for FENDI to enhance, support and export Italian art and beauty in the world, its excellence and its talents,” states Pietro Beccari, Chairman and CEO of FENDI. Caravaggio: Masterpieces from the Galleria Borghese at the Getty Museum is supported by Mr. and Mrs. Bruce and Elizabeth Dunlevie, Ambassador and Mrs. Ronald S. Lauder, Mr. and Mrs. Mark S. Siegel and Ambassador and Mrs. Ronald P. Spogli. With additional support from FENDI. 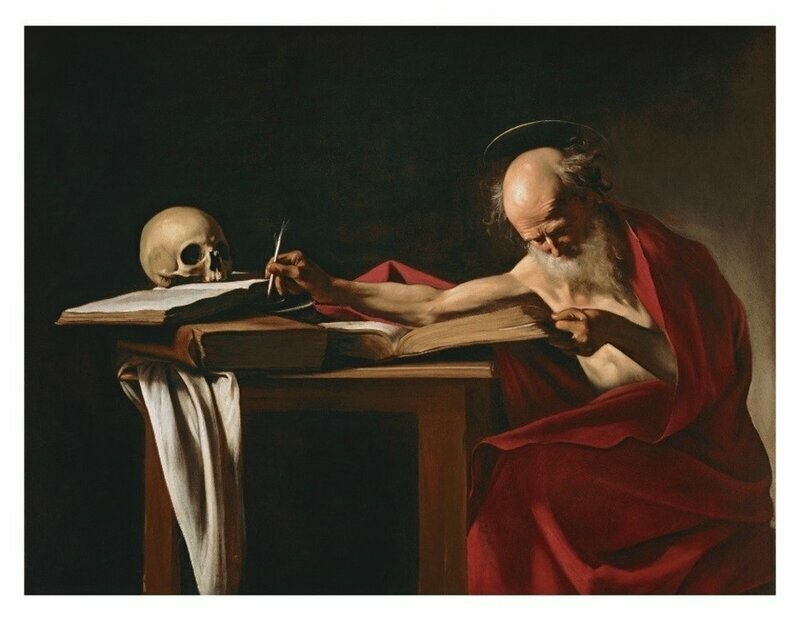 Caravaggio (Italian, 1571-1610), Saint Jerome, about 1605-6. Oil on canvas. Ministero dei Beni e delle Attività Culturali e del Turismo–Galleria Borghese.